Alexey Voevoda was banned for life for doping at the 2014 Sochi Winter Games. If you really want to understand why, you have to watch the Icarus (2017) documentary. 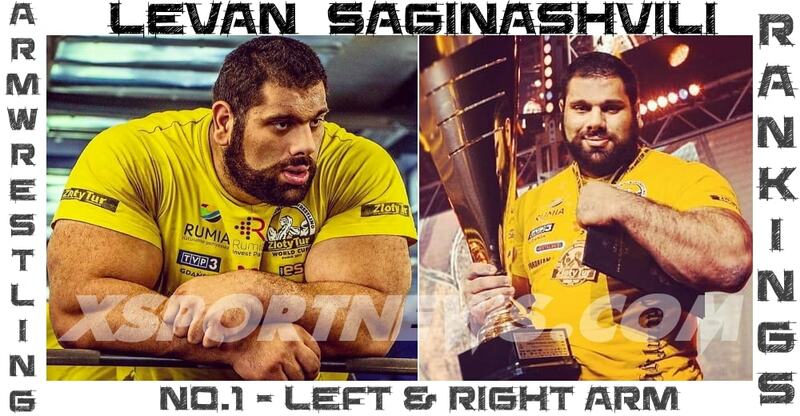 I added Alexey to the List of doping cases in Armwrestling, although the ban was not for doping in armwrestling events. ” Russian double Olympic gold medalist Alexey Voevoda has been banned for life for doping at the 2014 Winter Games. 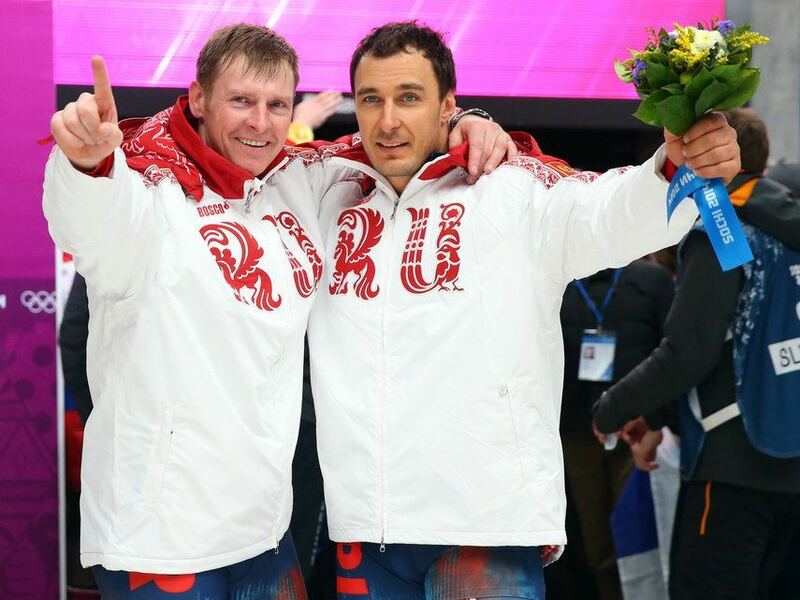 Voevoda, 37, won in the four-man and two-man bobsleigh in Sochi. 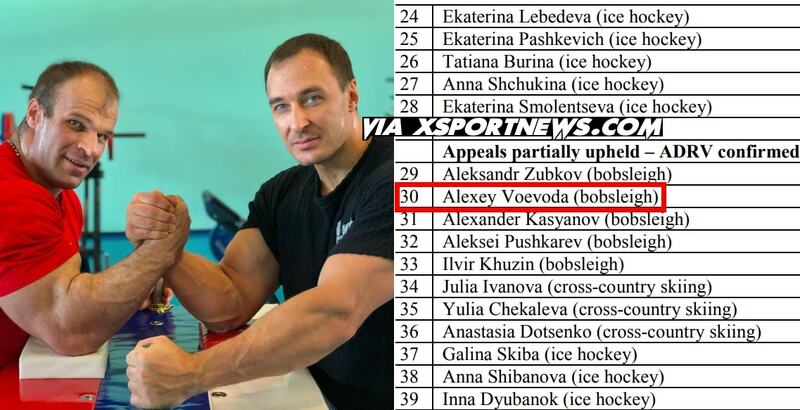 But Russia was already disqualified from both events after Voevoda’s team-mate Alexander Zubkov was also banned for doping in November. The International Olympic Committee’s decision means 32 Russian athletes have been banned for life for doping violations at Sochi 2014. Russia has been banned from the 2018 Winter Olympics in Pyeongchang for “systematic manipulation” of the anti-doping system detailed in the McLaren Report.